Remo Micro is for use throughout the whole growing cycle and can/should be used in conjunction with Bloom and Growth in equal parts. Remo Micro contains a variety of elements including (EDTA-ethylenediaminetetraacetic acid) chelated elements.  These are made up of elements such as Calcium, Maganese, Iron, Copper, Boron and more. 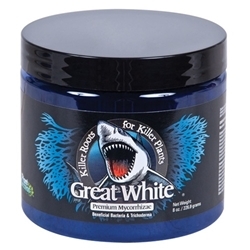 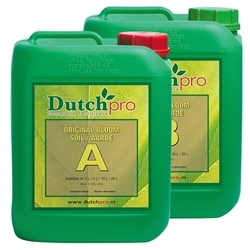 Micro nutrients compliment the base feed but extra stimulants for growth. 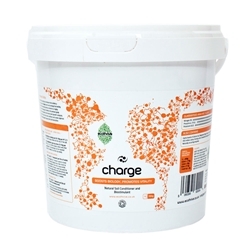 In particular, Calcium EDTA aims to increase fruit productions, improving cell wall structure and reduce heat stress. 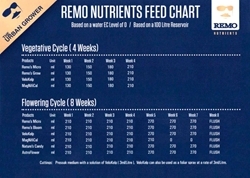 Remo has 2 base feeds- Remo Grow and Bloom- these work at their best when used alongside the Remo Micro nutrient, combined these 3 nutrients will excel plant growth and encourage optimum growth and plant health. 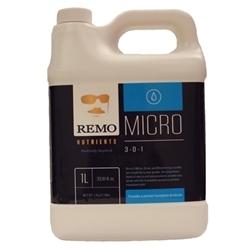 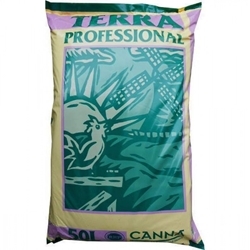 Remo Micro can be used in any system or mediums, such as soil, coco and hydroponics.